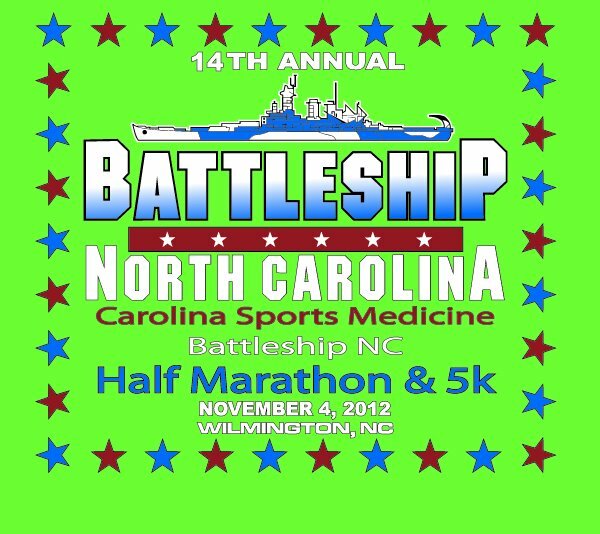 I started training for the Battleship Half Marathon this past week. Sometimes, when I train for things, I post a weekly recap of my workouts, my progress, and my thoughts about how the week went. It's mostly for me, because I like to have a record of these things, but through the blogosphere I've discovered two things. The first is that I really like reading the weekly workout recaps of other people - I find them inspiring and informative, and a great source of motivation. The second thing is that a small group of my regular readers seem to think the same thing about my recaps. So I'm going to post them on Sunday nights, as that is what I consider to the be the end of the week, traditional calendars be damned. If you don't care about running, feel free to skip this post - I'll be back tomorrow with usual mix of posts. For now, let's talk fitness! Anytime I start a new training cycle, the first week is always pretty good - I'm fresh, I'm ambitious, and the drudgery/soreness/exhaustion hasn't caught up with me yet. This round of training was no exception - a good string of workouts that left me feeling energized and excited for November's race. Monday: Rest day, since it was my sister's last day in town and we had to make the most of our time together. Wednesday: We had an awesome thunderstorm all morning. Great for the garden, not so great for running. I ended up going to my favorite class at the YMCA, Get Fit Now. It's a solid mix of crossfit-style circuits, kettlebells, and weight lifting. Thursday: Took it easy with an hour long vinyasa flow class at the YMCA. Friday: Long run! I covered six miles in 1:01:46, which is an average pace of 10:18. While my legs felt okay and my endurance was decent, it was so hot and humid that I thought I might melt into the pavement. Is it October yet? Saturday: 30 minute kettlebell class at the YMCA.We mostly focused on shoulders, with a zillion squats, as usual. I love kettlebells - after a nearly ten months of swinging them, I still think they're one of the best strength training methods out there. Sunday: 4 mile tempo run with Nathan. Average pace: 9:39. This is pretty slow for a tempo run for me (tempo run = comfortably hard pace) but because of the oppressive heat and crushing humidity, this was as fast as I could go without passing out. I suppose "comfortably hard" is a relative term. And now a question for you! 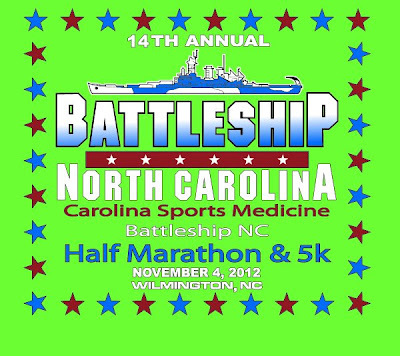 For those of you who run and race, how many days a week and/or miles per week do you run? I usually run between three and four times a week, mostly because I do a lot of cross training in between. I feel like cross training makes me healthier and stronger overall, even if it means I'm not quite as fast as I could be if I were running five or six times a week.